Did you have a favorite post from the year? 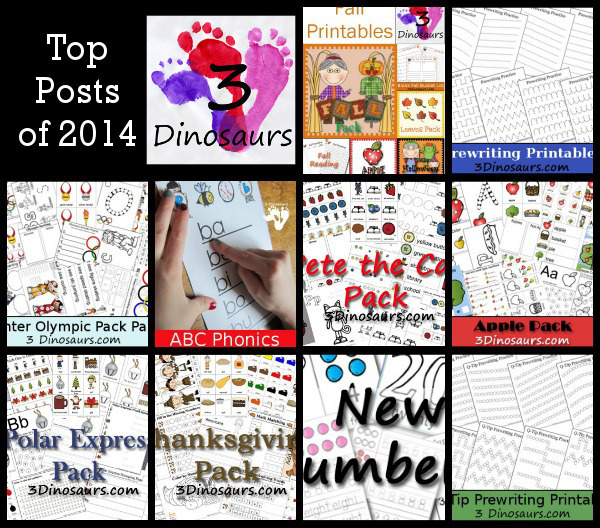 Check out all the top posts that people liked in 2014! This is fun to see what people were interested in over the year. Did your favorite make the list? It is always fun to see what people are interested. The top post it seems is always a fall post. There are a few older posts and some newer ones! Which is your favorite? This entry was posted in round up and tagged 2014, top posts. Bookmark the permalink.